A 5-year-old boy was brought to tears seeing his mother walk down the aisle at her wedding. Bryson Suber was looking sharp in his red tuxedo when he served as a ring bearer at his parents’ ceremony. Pre-wedding, he looked excited and he took his job seriously as he escorted a flower girl to the altar. 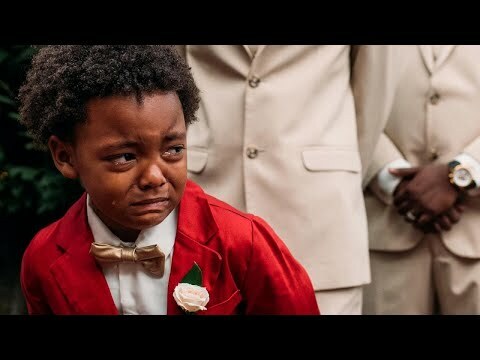 When he saw his mom do her bridal march in her beautiful white dress, the child was overcome with happiness. InsideEdition.com’s Mara Montalbano (https://twitter.com/MaraMontalbano) has more.